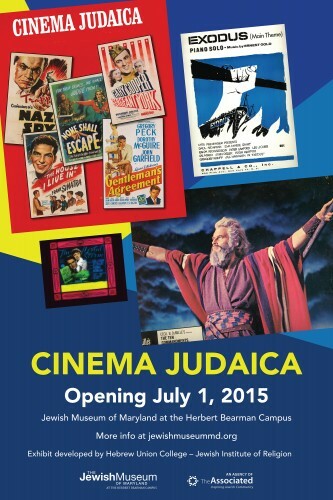 This unprecedented exhibition of iconic Hollywood film posters and memorabilia from 1939 to 1971 illustrates how the motion picture industry countered America’s isolationism, advocated going to war against the Nazis, influenced post-war perceptions of the Jewish people and the founding of the State of Israel, and shaped the face of contemporary Jewish life. In the years following World War II and the creation of the State of Israel, Jewish-themed films, along with the bold advertising that accompanied them, had a major influence on the way that the Jewish people and the State of Israel were viewed. The epic films of this era promoted an image of the Jewish people that counteracted the imagery of mass victimization during the Holocaust. 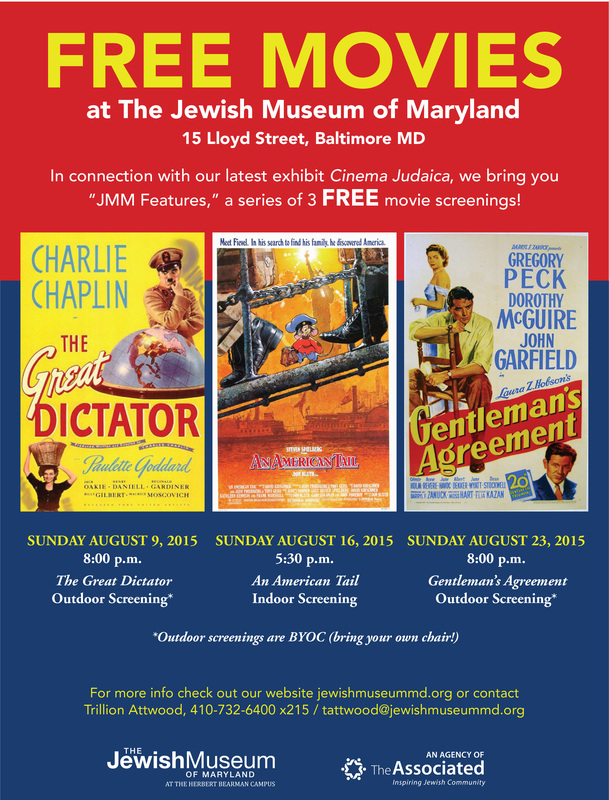 This exhibit was created by Hebrew Union College-Jewish Institute of Religion Museum. View a selection of trailers for movies in the exhibit!